Ho ho ho! Fancy some Christmassy family fun? 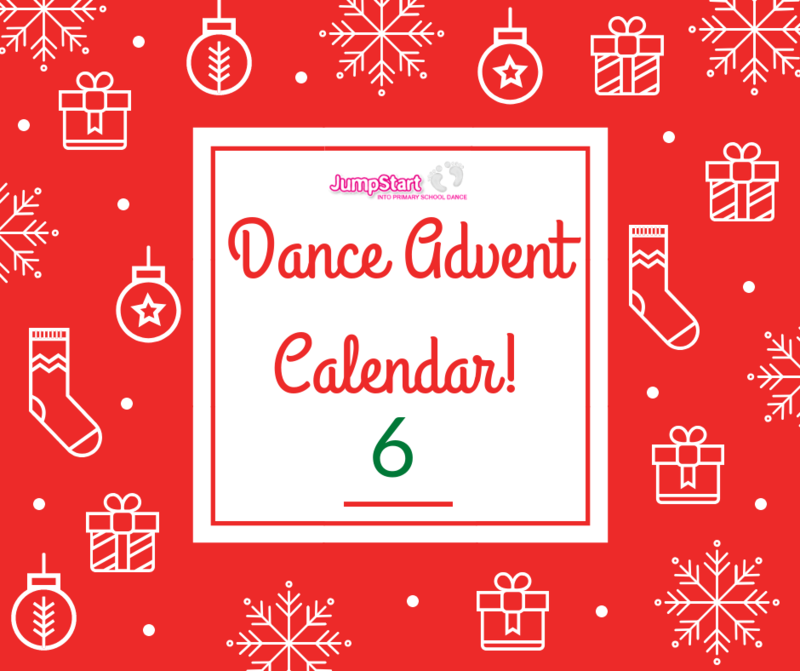 Join in our festive take on some of the best dance crazes from the last 100 years – one for everyday of advent. Try each one out as a family and keep fit during this traditionally sedentary time of year. We’d love to see photos or videos of you all trying them out!